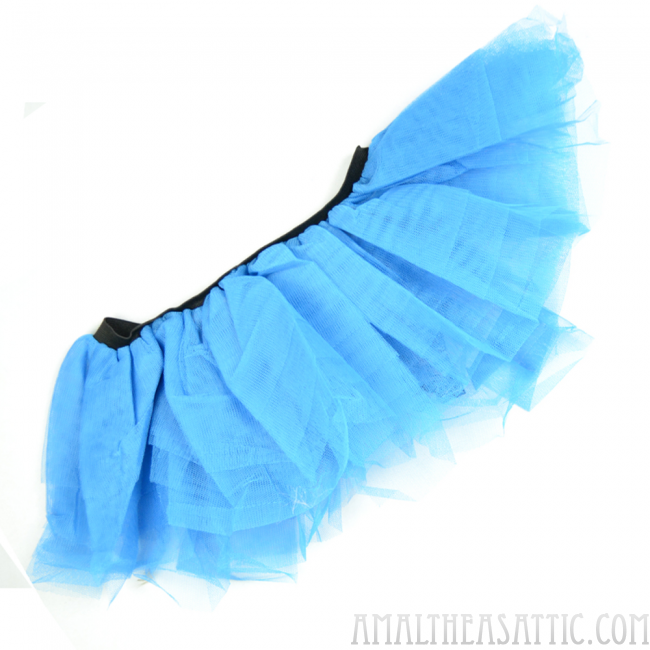 Pop a little fairy princess in your closet with these adorable turquoise tutu's! 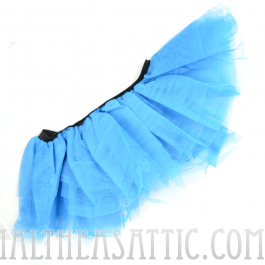 One size fits most, and one tutu cheers all! You'll love these over tights, leggings, or even skinny jeans!